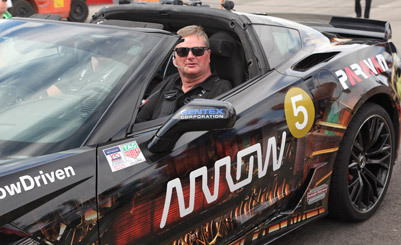 Exotics Racing is proud to host Sam Schmidt and his Corvette C7 Stingray during this historic media event for Conquer Paralysis Now, held at Exotics Racing’s exclusive racetrack at the Las Vegas Motor Speedway on September 28th. 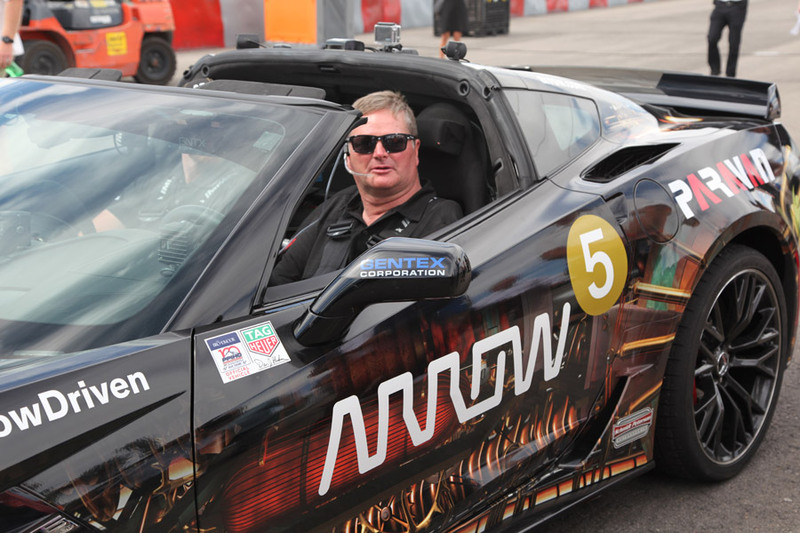 Following a career ending crash in 2000, Sam Schmidt has been working non-stop in conjunction with Arrow Electronics on a 2014 Corvette C7 Stingray called Project SAM for “Semi-Autonomous Motorcar.” However, this vehicle is not intended to be a self-driving vehicle. Instead, the true focus of Project SAM is to reimagine the drivability of the car through a different format, specifically one that’s suitable for a quadriplegic driver. 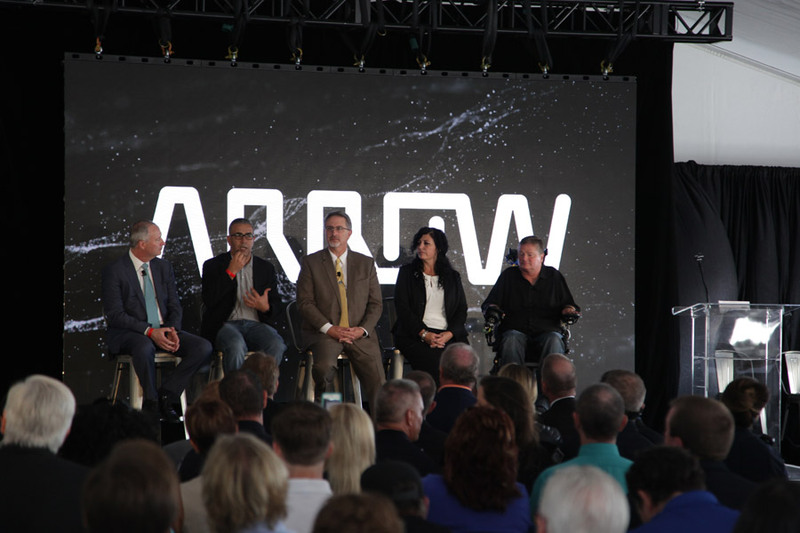 "We needed to be able to control any feature of the car by using electronic signals and software," said Chakib Loucif, Arrow's VP of engineering. Project SAM has developed a system that can operate the vehicle by using head movements, verbal commands and even the drivers breathing. While behind the wheel, there are 4 infrared cameras that track head movement to steer the vehicle; Acceleration is handled by blowing into a tube and sucking on it will activate the breaks. By developing a different control format Project SAM gives complete vehicle control through electronic signal and software. During this historic event, Sam will be presented with the first Semi-Autonomous driver’s license in the nation by the Lt. Governor Mark Hutchinson. 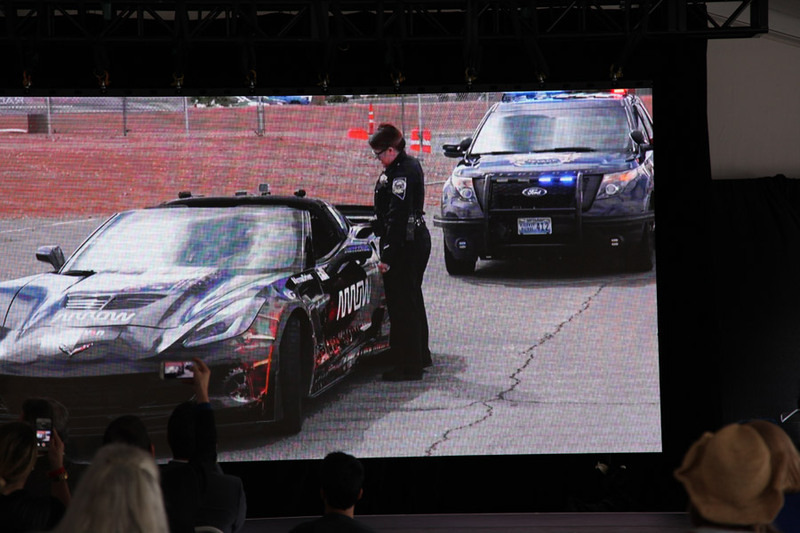 Following the ceremony Sam Schmidt will operate his semi-autonomous Corvette C7 Stingray on our professional race track and onto the public roadway. 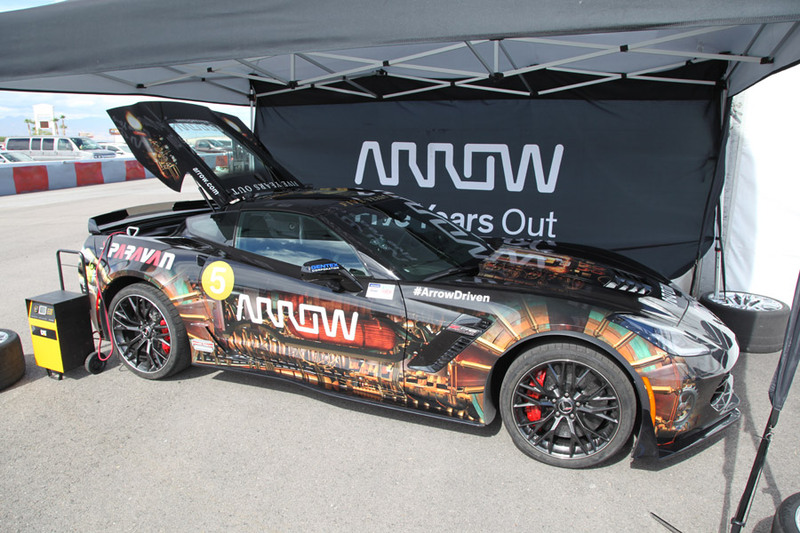 This drive will showcase the drivability and precision obtained by Sam and the Arrow electronics team. 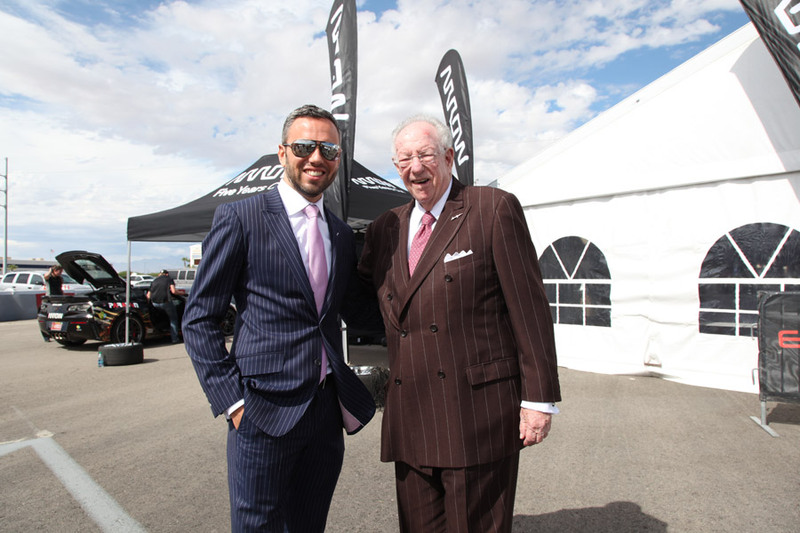 We at Exotics Racing hope that this celebration of will power and skills will bring the funding and most of all awareness to the local and international community.